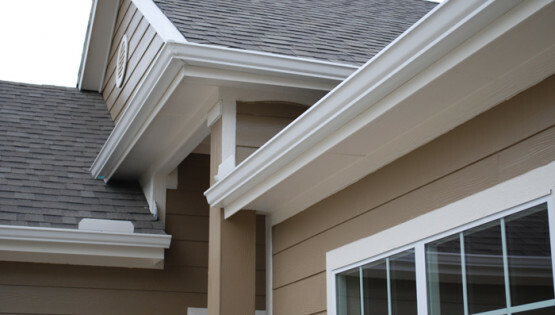 Pioneer Roofing Co. are Salt Lake City roofing contractors offering superior quality roofing services to residential and commercial clients just like you. Our experienced and professional team of experts is dedicated to providing you with reliable and dependable service. We take great pride in our customer service and attention to detail. Our staff is ready to help with everything from initial planning of your roofing project through the final clean up and walk through. Our goal is to provide our clients with a strong, responsive company that knows how to get the job done correctly, on time, within budget, and with pride. 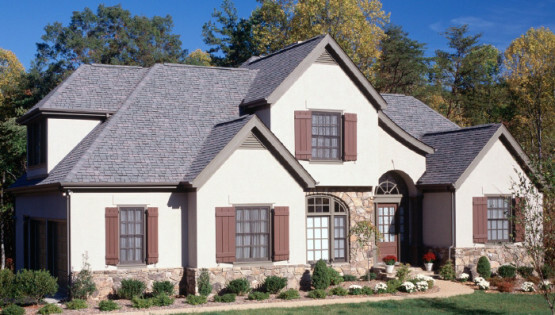 As a full service roofing contractor, we offer a complete range of services – from planning and budgeting, design, materials, permitting, and construction. 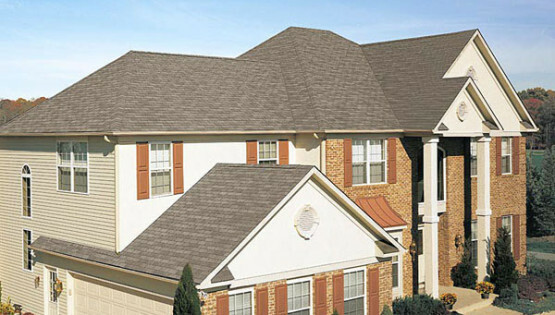 We welcome the opportunity to show you how we can satisfy your roofing needs. Please review the information provided on our website and contact us if we can help you plan for your future project. Give us a call or click the orange Get A Quote Button (below) today to see what we will do for you. Contact Us For A FREE No Obligation Roofing Quote or Any Other Roofing Related Questions. Thanks! OUR SERVICES - All Types of Commercial Roofs - New Roofs - Re-Roofs - Tear Offs - Leak Repairs - Roof Decking Replacement - Roof Consulting - Roof Maintenance Programs ...and much more! Please take a look at our photo gallery or feel free to read the testimonials from several of our most satisfied clients. Contact us today for a no-obligation consultation or request service online! Copyright © 2019 Pioneer Roofing Contractor Utah. All rights reserved.